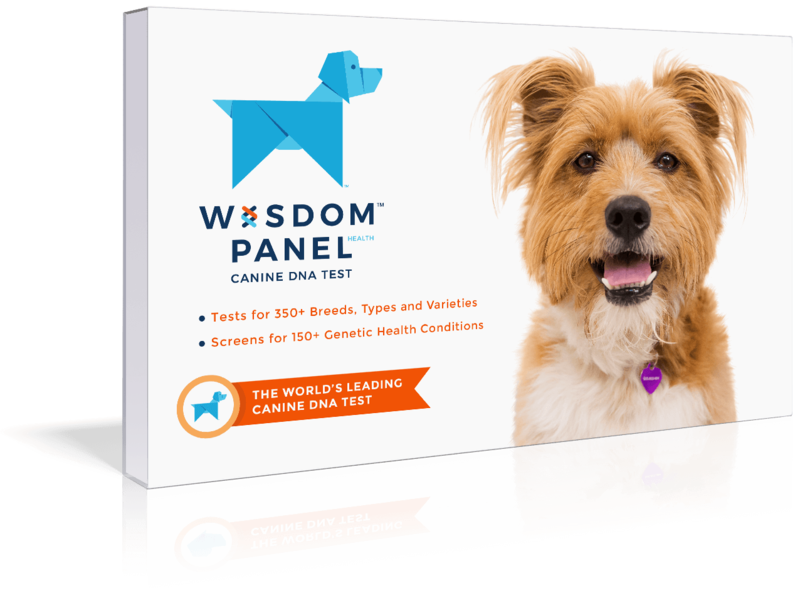 Alert, intelligent, and independent dogs. 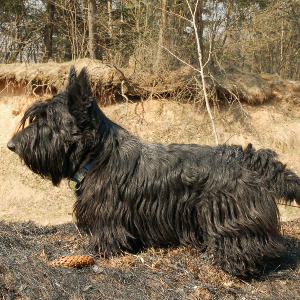 Scottish Terriers enjoy dog sports such as earthdog trials, agility, and tracking. 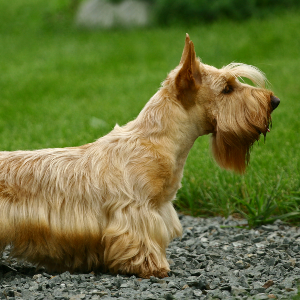 Because of their hunting background, may bark, dig, and chase wildlife. Can be tenacious or difficult to disengage from an activity. May be reserved around strangers and often don’t get along well with other dogs. 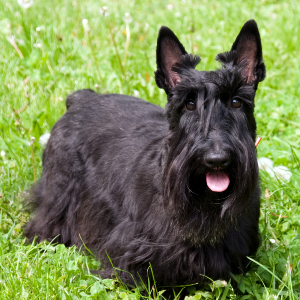 It’s thought Scottish Terriers were originally bred to hunt badgers in the Scottish Highlands, probably around the 1500s. 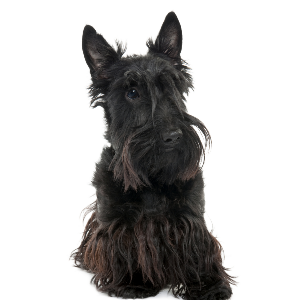 Today’s Scottish Terrier came about during the 1700’s and was first officially recognized in 1859 when it was presented in Birmingham, England. 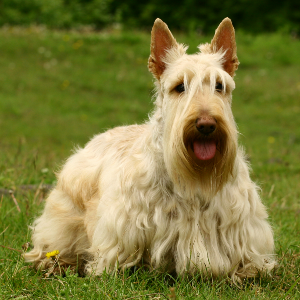 Playful and self-assured, they were nicknamed the ‘’little diehard’ breed by James Francis Edward Stuart, a descendant of Scottish royalty. Nowadays, they’re affectionately called ‘Scotties’ and have even been owned by American Presidents. 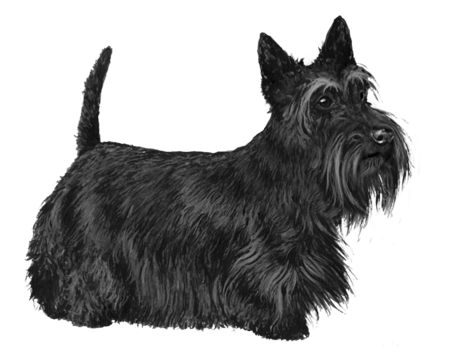 These lovely little dogs are world leaders in our book too.